View Cart “eBook Forgotten Embers (Soul in Ashes 1)” has been added to your cart. The tragic consequences of ash magic. 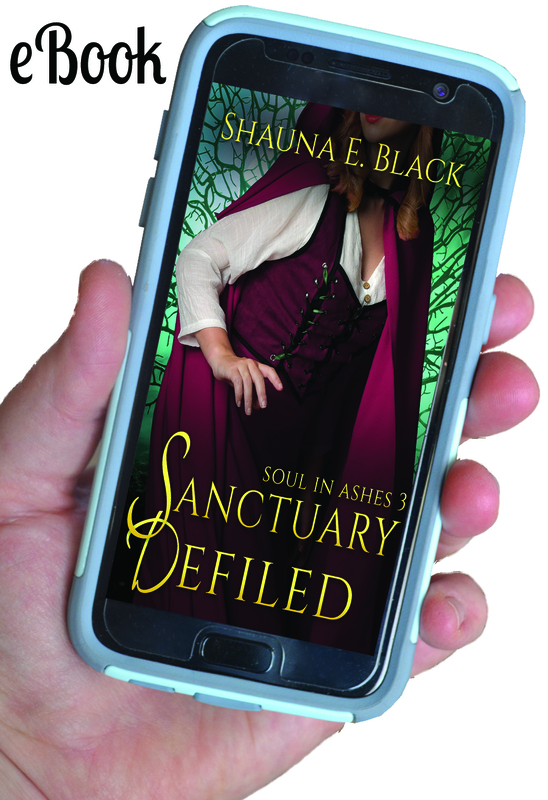 A mysterious illness threatens the lives of Alswyn’s friends and associates in the cloistered sanctuary that has been her home for nearly a year. When one of the victims dies, the abbot places the sanctuary under quarantine. But there is no stopping the disease, especially when victims begin to morph into vaylah, bird-like servants of the evil goddess Dera. Those left alive blame Alswyn for the sanctuary’s ruin, and she must overcome her religious aversions in order to enter the holiest shrine, where answers await. Will her submission to the gods prove enough to save those she loves?